As trainers and explainers, both Larry and Rick have been on camera for years. 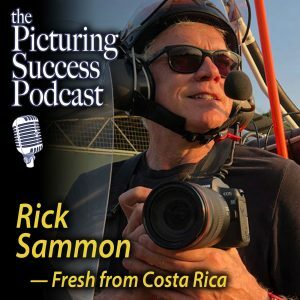 Pro and enthusiast still shooters can really benefit by adding video to their mix and today’s show covers the ins-and-outs of how to be on camera, as well as how still shooters might consider adding video to their mix. Back in the early 1980s, Rick suffered from chronic back pain for a long, long time. After a back operation that was futile, Rick found Dr. John E. Sarno, author of numbers books, including Healing Back Pain – The Mind Body Connection. 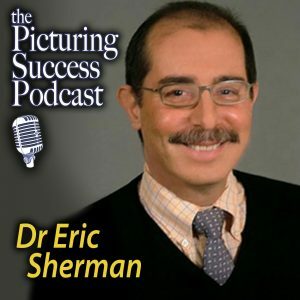 Dr. Sarno and his associates, including Dr. Sherman, literally saved Rick’s life – and have helped him live the life he wants to live. 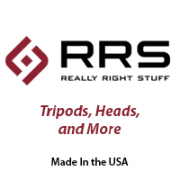 Hey Picturing Success listeners, we know that may sound a bit far out, especially if you have had back or neck pain for a long time. But if you have an open mind, and if you make feeling good and living a pain-free life your #1 priority, this interview will help you will understand the power of our mind over our body – and how some feeling can be crippling . . . in more ways than one. 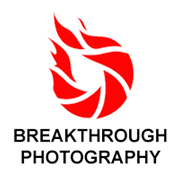 Today, wedding photography is more competitive than ever and Clay offers amazing insights! You not only need to be a good photographer and videographer, you need to be a good businessperson – and perhaps most important, you need the customer to love you. Clay has mastered all of the above. 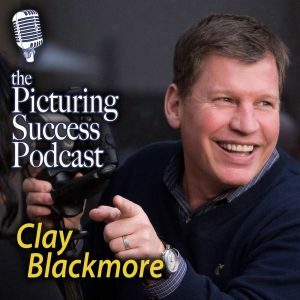 In this episode, Clay Blackmore and Rick talk about many things, including, “All You Need is Love.” Clay loves the photo industry, his clients – and himself . . . which we think you will find interesting and informative. Clay also talks about the photographers who have influenced his work, award-winning work that is sought out by many in the Washington, DC area. 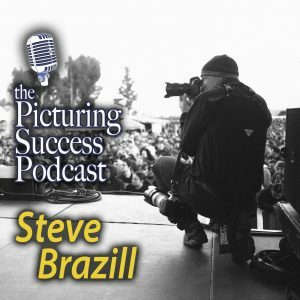 Rock star photographer, pro radio host (one of the best in the business) and heck of a nice guy Steve Brazill returns to the podcast to talk about success – success beyond just making pictures. 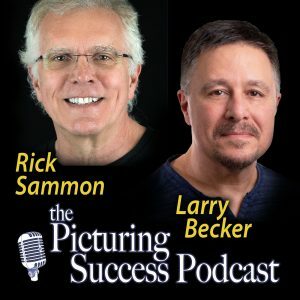 Steve, host of the super-popular “Behind the Shot” podcast, and Rick talk about the “Attributes of Success” – confidence, persistence, craziness, problem solving and communication – and how success means different things to different people. 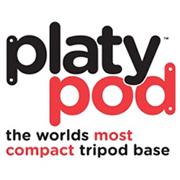 Larry and I like to take the podcast beyond the photo aspects of photography. 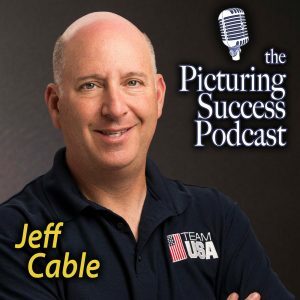 That’s why we have guests like Steve Brazill on the show to talk about other aspects – important aspects – that affect our photography – and our life. Larry and Rick unpack Rick’s latest road trip that resulted in GORGEOUS images. Larry plays interviewer this time and Rick is the interviewee. Interviewed shortly after Rick and Don returned from the NANAP Celebration in Jackson Hold, WY. 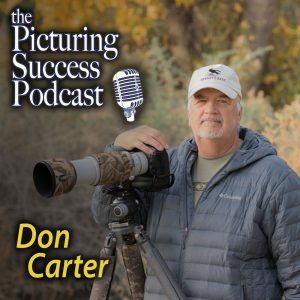 Rick and Don talk about the popularity of wildlife and landscape photography, and Don gives some insight into the benefits of joining NANPA, which includes attending events, receiving their newsletter and participating in on-going educational events. Rick and Don also talk about NANPA’s scholarship program, which is available to high school and college students who are interested in wildlife conservation. And of course, Don gives tips on bird and mammal photography. 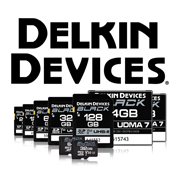 Interested in protecting your intellectual properties? Rick and Don cover that, too. 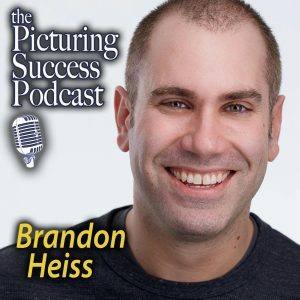 Brandon Heiss is a talented photographer and he’s immersed in the photo industry. This time out he shares some great insights. Larry and Brandon have been friends for a lot of years because they both have been deeply involved in the photography industry. 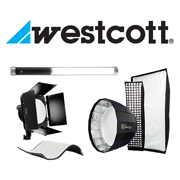 Brandon shares his path to his current position as Marketing Director with one of the most respected lighting companies on the planet, FJ Westcott. 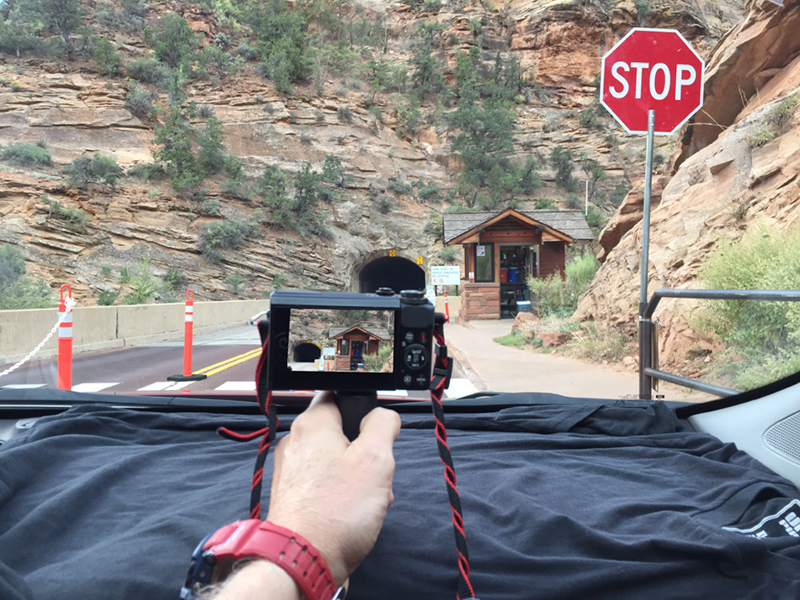 Levi stands out from the crowd at Photoshop World ­ not only because he is super talented, but because he is one of the best­ dressed instructors. It may sound funny, but Levi feels, as Rick does, that dressing up and showing up is half the battle. 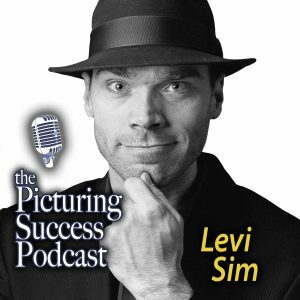 Rick and Levi talk about famed photographers Karsh of Ottawa and Ansel Adams. This dynamic duo also discuss photo processing and the art and science of pulilometrics ­ the study of how the size of the subject’s pupil affects the viewer’s perception of the subject in a photograph.